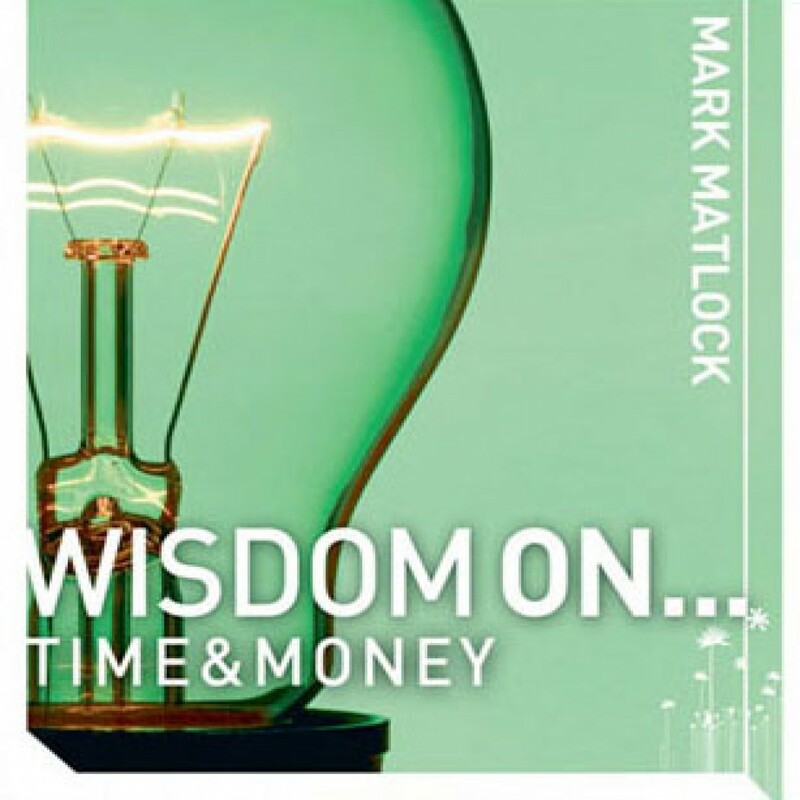 Wisdom on Time & Money by Mark Matlock Audiobook Download - Christian audiobooks. Try us free. There never seems to be enough time or money for what we want to do. Sometimes it can be overwhelming trying to manage our schedules—between school, work, sports, friends, and our family.